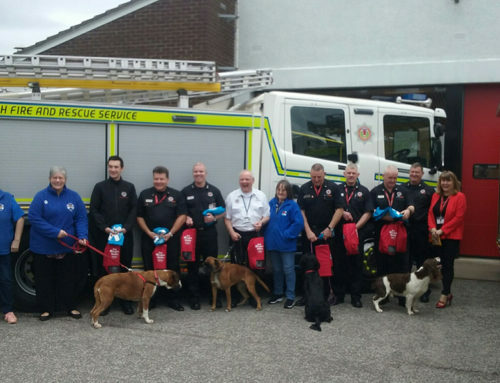 On September 23rd 2018, two labradors were rescued from a bungalow fire in Furneux Pelham. The Hertfordshire Mercury reported that a fire had started in a kitchen and had got out of control quickly. 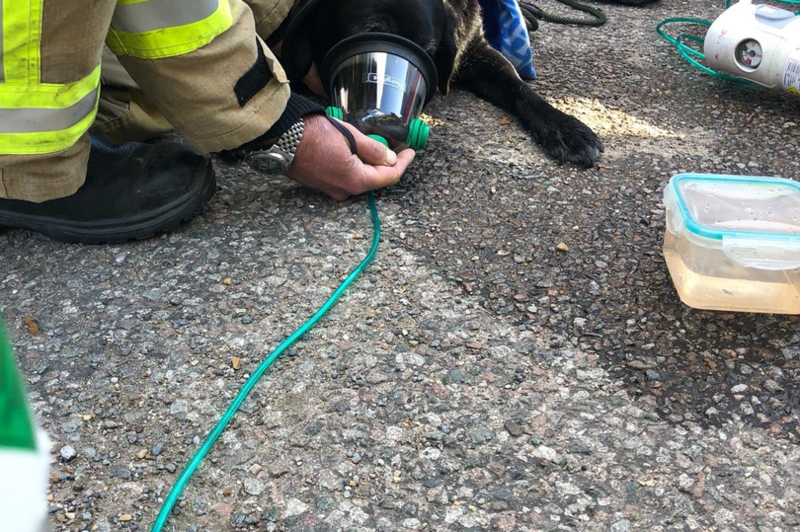 While the human occupants of the bungalow were able to get out, the two labradors had to be rescued by firefighters who administered oxygen via our masks. 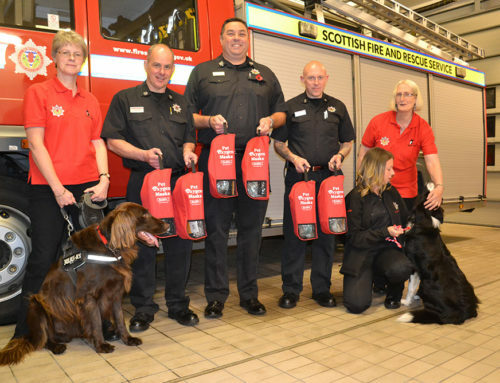 This was all made possible from donations from members of the public who fundraised for the area. 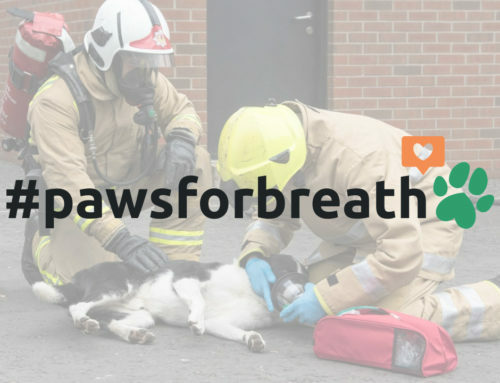 All fire engines in Hertfordshire now have Smokey Paws masks on board.